How to Know You Have a Good Roofer? There are a lot of dishonest people in this modern world, even in a great town like Newnan, GA. Locating a roofing specialist should not cause you sleepless nights. However, knowledge can be of great help when choosing the best roofing contractor from the crowd. When you have opted for a roofer with the qualities below, then you are on the right path. • A licensed and insured roof mechanic. Hiring a roofer that can show his license without any hesitation is the first step in affirming that you have a quality contractor. Since the roofing business is risky and accidents can happen, a company that insures its workers and your property is a plus. This can prevent you from accruing unnecessary expenses as a result of accidents occurring on your property. It isn’t advisable to hire roofing mechanics without a license in Newnan, GA.
• A roofer that offers a written contract. Written agreements create an impression of a trustworthy roofer and in the case of anything, the contract can be used in court. It is advisable to go through all the details in the contract before signing anything on it. 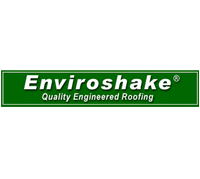 • A roofer that provides references. References act as evidence of the quality of work done in the past. Previous customers are always ready to share their experiences with the contractor or company, and say if they are satisfied or not. Therefore, if a roofer or business provides references willingly, that could be an indication of a trustworthy firm. 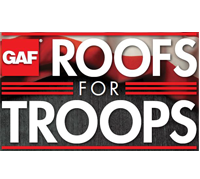 • A roofer that offers a warranty or a written guarantee. A roofing mechanic that avails a guarantee can help in the future. That is because you would not need another company to take care of any issues that might arise from the installation of your roof. It will also save you money. • The company that positively checks with BBB and NRCA. 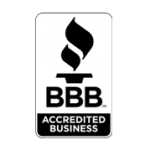 You have hit the jackpot regarding roofer choice if there are positive customer reviews on the website of the better business bureau. 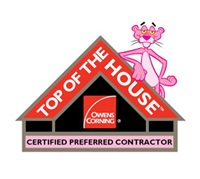 Also check that the firm is accredited by the National Roofing Contractors Association. Finding a roofer in Newnan, GA can be a good experience if you are discerning. You will have a much happier roofing Newnan, GA installation if you are confident that you have selected the best contractor. If your roof has problems, your local roofing in Newnan, GA, Eagle Watch Roofing, is ready to help.